Yesterday, top entertainer DJ Cuppy had a fun date with her mum Nana Otedola and Pastor Tony Rapu at the Arts Club in London. 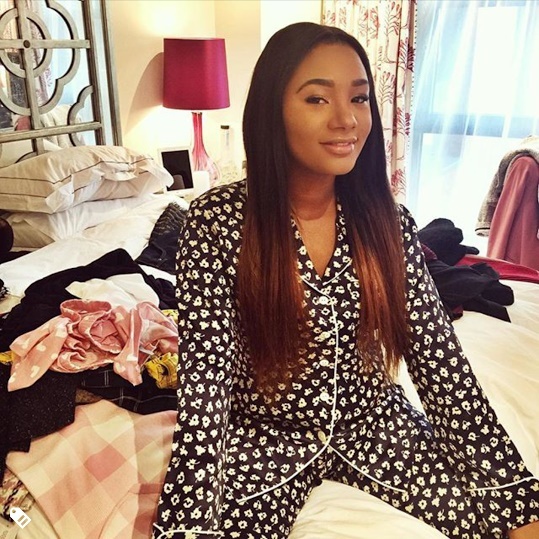 Florence Otedola popularly known as DJ Cuppy is a mummy and daddy’s girl. She’s one of the few celebrities who frequently shares photo of herself with her mum, and famous billionaire father Femi Otedola.